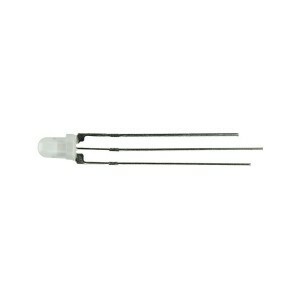 These are 2 color common anode, red and green LEDs which are perfect for adding brilliance to your project. With this pack, you'll never be short of LEDs. 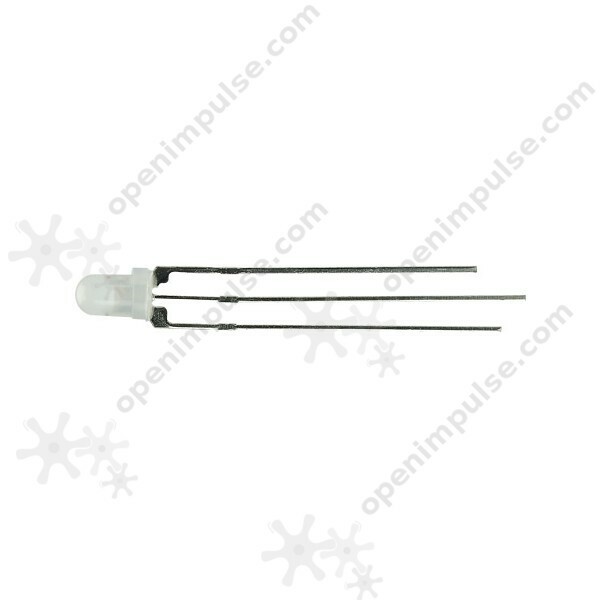 These 3 mm bright red and green LEDs emit are very bright light and they have clear lens which are really good for illumination.